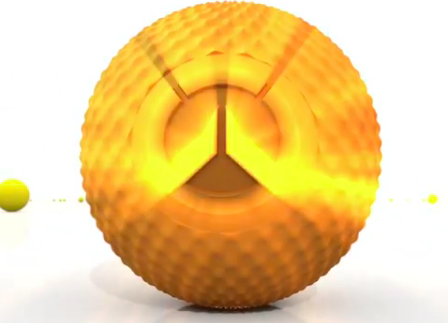 Everyone loving the Nerf Vortex releases? How about this news? 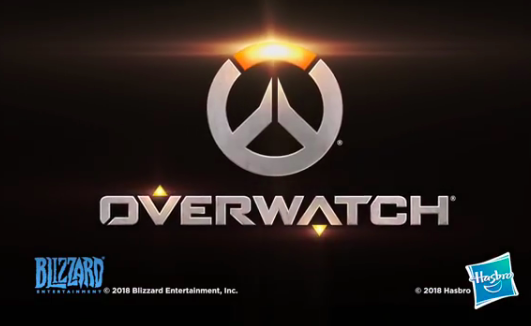 PAWTUCKET, R.I. & SANTA MONICA, CA – MAY 21, 2018 – Hasbro, Inc. (NASDAQ: HAS) today announced that they have signed a licensing agreement with Blizzard Entertainment to become the global master toy licensee for the Overwatch® franchise. 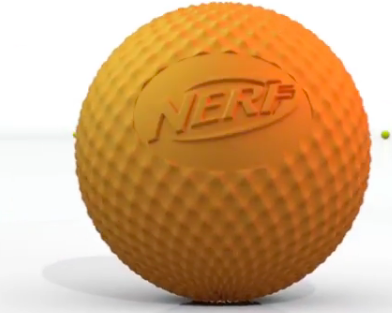 Hasbro will create a wide range of play experiences including NERF products, games and more, based on the growing Overwatch® universe and its characters. I have a slew of questions out to Nerf, stay tuned!